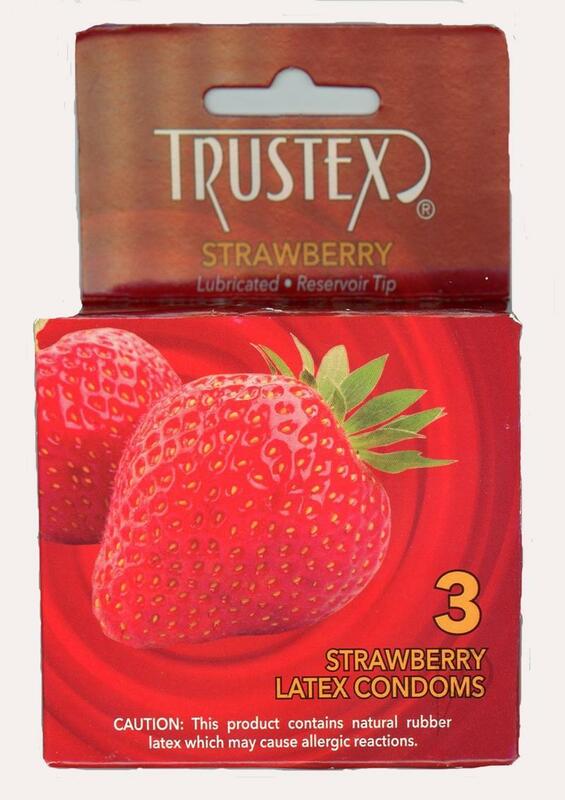 Trustex Strawberry Flavored Condoms come in a pack of 3 condoms completely safe and approved by the FDA for their strength and protection. The delicious Strawberry flavor and scented lubricant adds spice to your life. The flavored lubricant is completely sugar free.